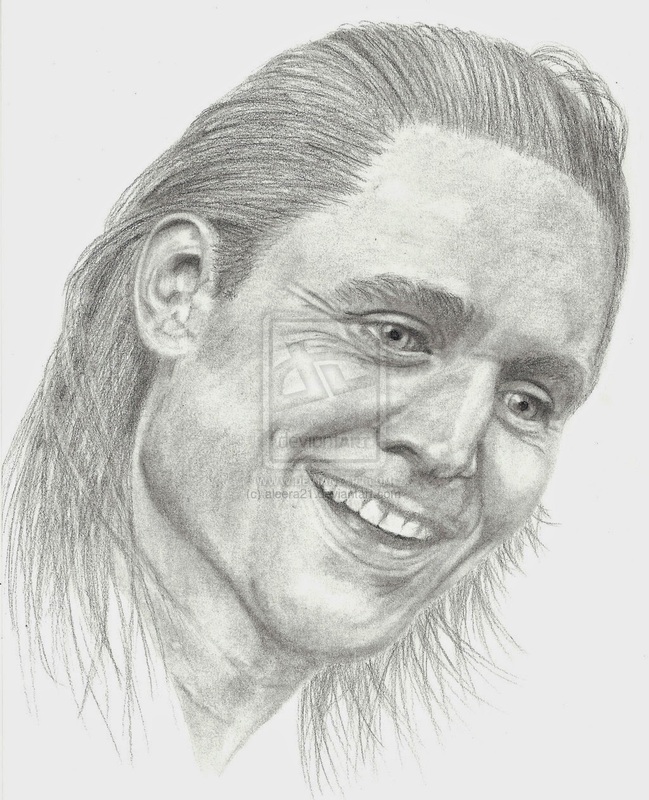 Nicki J Markus / Asta Idonea: Sketching: Loki - "I like her!" Sketching: Loki - "I like her!" A sketch of the wonderful Tom Hiddleston as Loki in the film Thor: The Dark World. This is based on a screenshot from the scene where Jane slaps Loki and he says "I like her!"